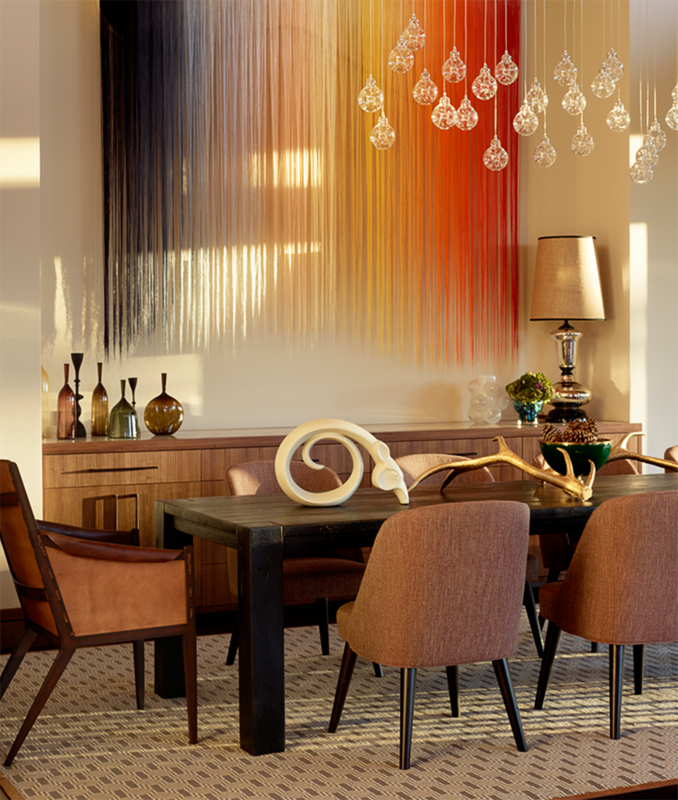 A-list San Fransisco based Interior Designer, Jay Jeffers, was given the task to create a home that was move-in-ready for his clients, a busy Bay Area couple with three kids. They love getting away to the mountains throughout the year and wanted a vacation home that could easily entertain family and friends. 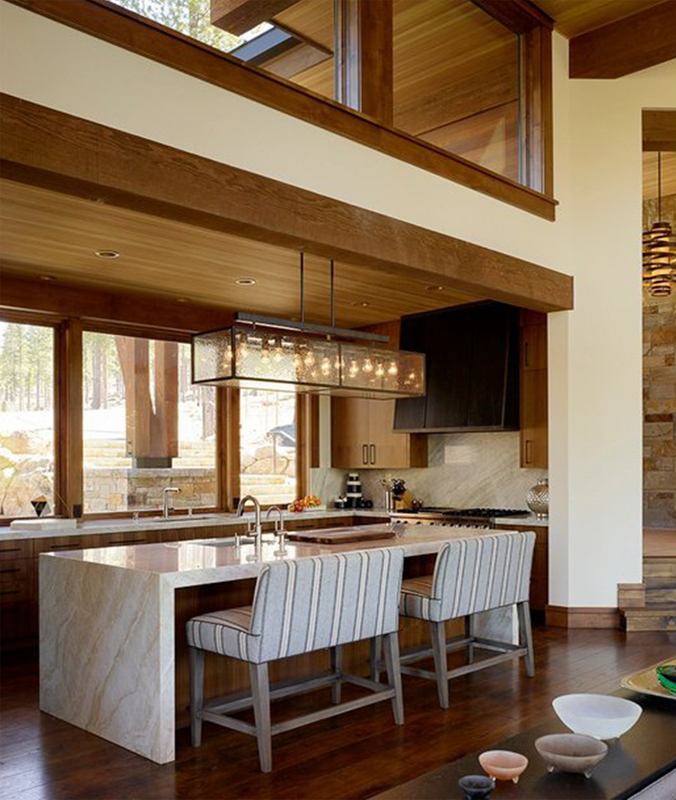 Located in a beautiful spot in Martis Camp, the home is nestled among pine trees with a view of the golf course.